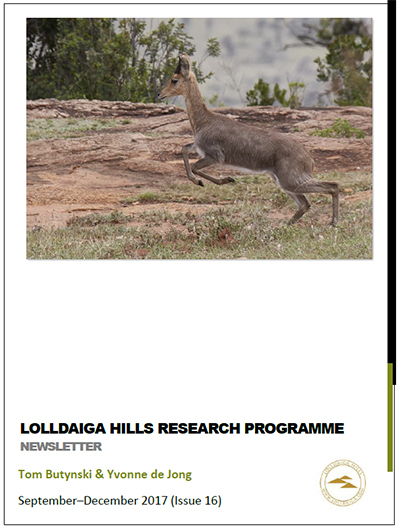 Newsletter - Lolldaiga Hills Ltd. 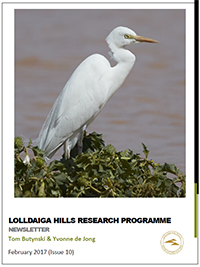 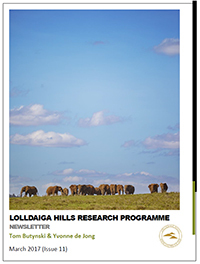 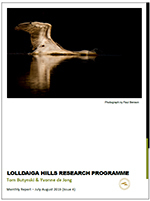 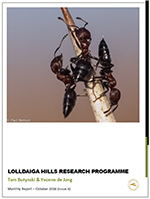 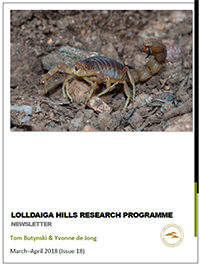 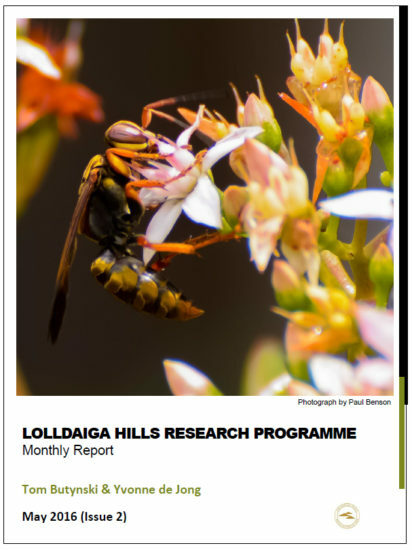 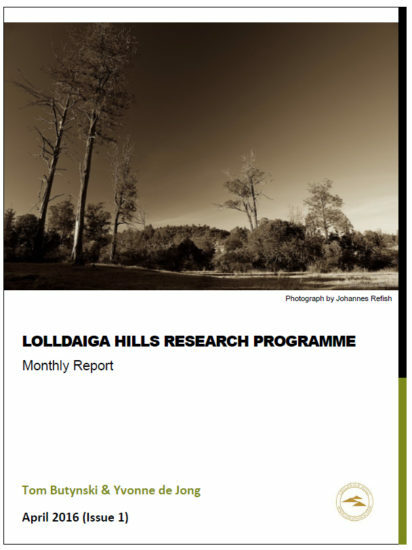 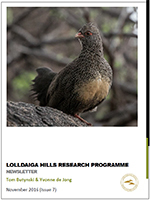 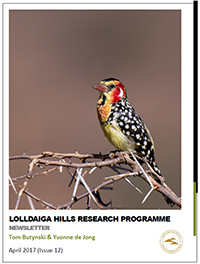 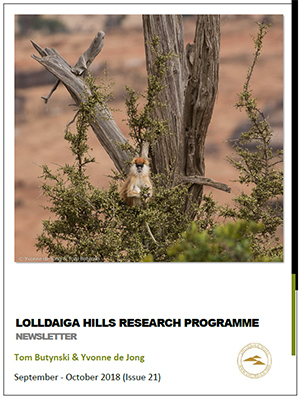 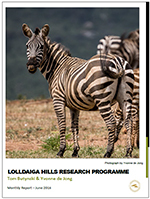 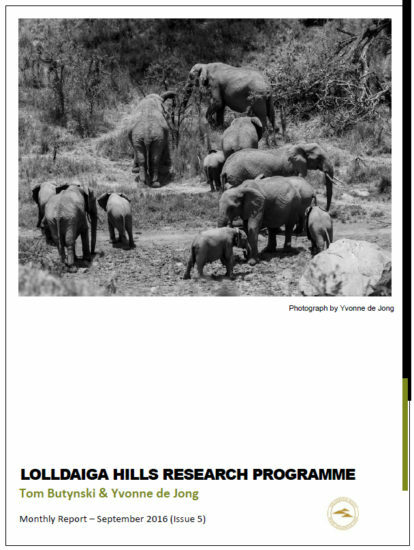 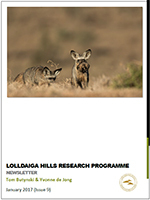 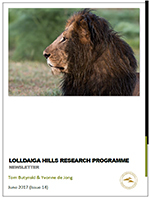 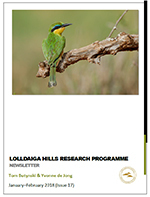 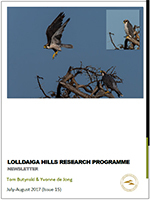 The Lolldaiga Hills Research Programme produces a monthly newsletter. 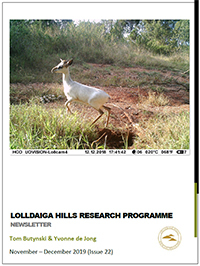 You can find all earlier issues below. 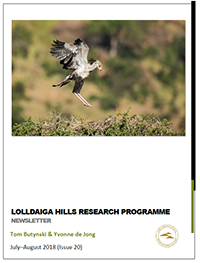 If you wish to receive this monthly newsletter, please fill in the following form.